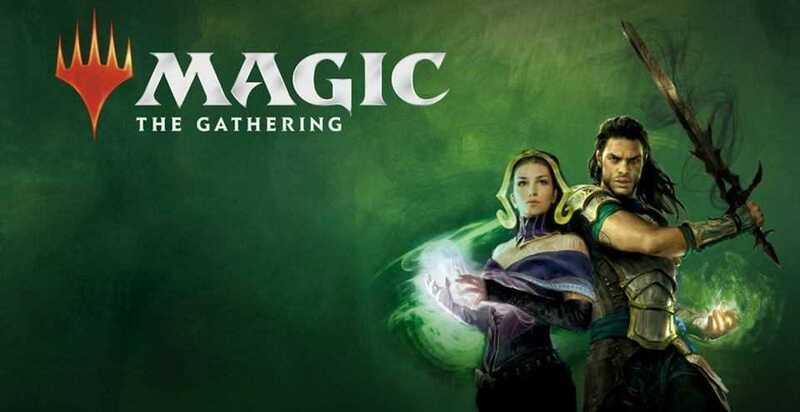 Welcome to the Magic the Gathering: War of the Spark Prerelease at Diversions Puzzles & Games – Portsmouth! Registration begins at 9:00am when the store opens. The event begins at 12:00pm. Prereleases are Sealed Deck format events, where you build a minimum 40-card deck using the contents of a themed Prerelease Pack (6 booster packs) and a Premium date-stamped promo card) plus basic lands that are provided to you by the store. After your deck is built, you’ll be randomly paired with another player for a best two-of-three match. Each round you’ll report who won and be paired up with a new player. If you do well, you might win additional booster packs as prizes! Pre-release packs cost $25.99. Each person may only purchase one pre-release pack for use during the event only. All event participants will receive at least one free booster during prizing!